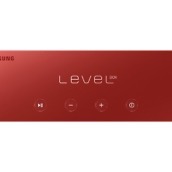 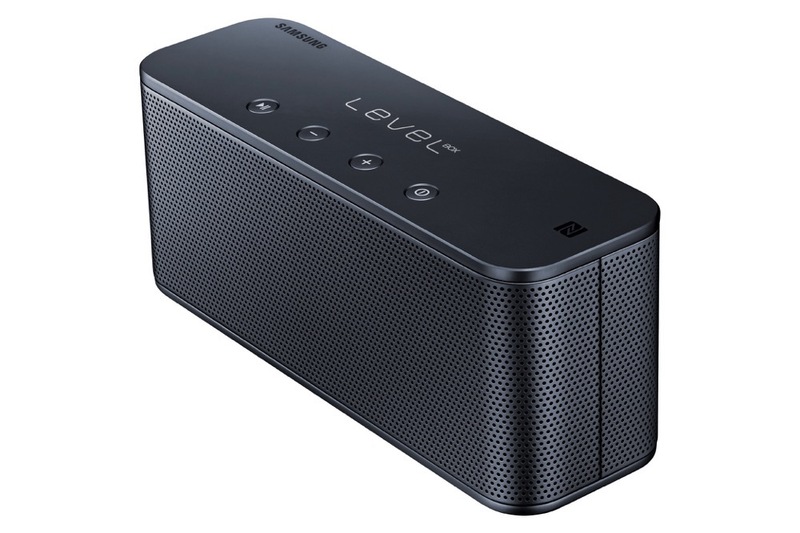 Samsung added to their line of Level audio products this morning with the announcement of the new Level Box Mini. 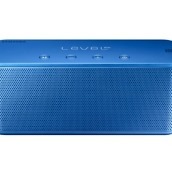 As the name suggests, this is indeed the smaller version of their previously announced Level Box. 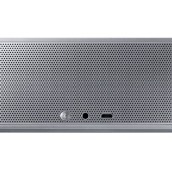 The Box Mini is Bluetooth speaker that offers users “a smart, seamless user experience combined with Samsung’s iconic design and premium sound technology.” The body of the speaker is “metallic,” sports a large 55mm stereo speaker and a passive radiator, which is “optimized to deliver a premium-quality sound that is powerful, crisp and balanced.” You could use it for conference calls or consume media, just like any other Bluetooth speaker. 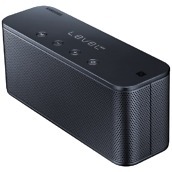 Devices are paired to it via NFC. 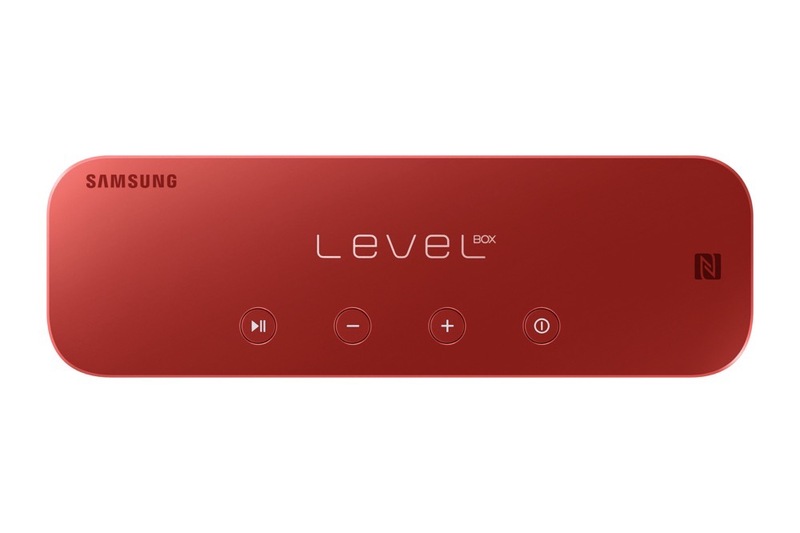 Through Samsung’s Level App, a user could control the Level Box Mini by adjusting volume, sending texts via speech, asking S Voice to complete tasks, etc. 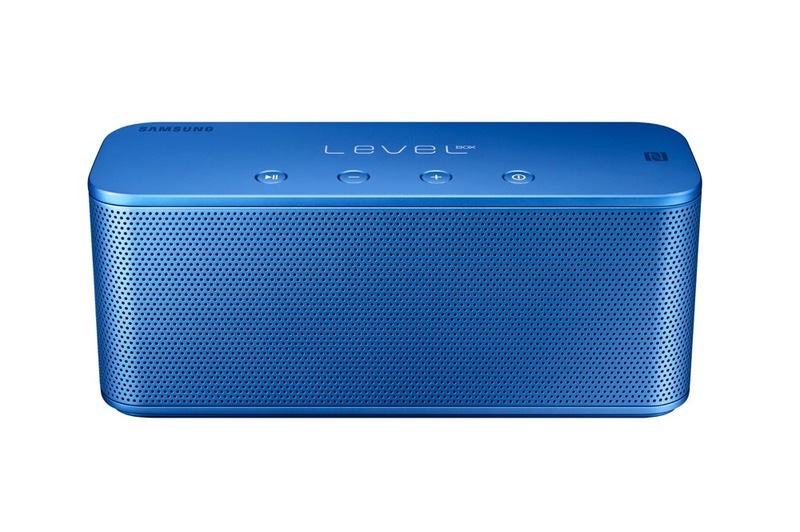 Samsung noted in a press release for the Level Box Mini that it is 30% slimmer than the Level Box and includes a 1,600mAh battery that can last up to 25 hours. 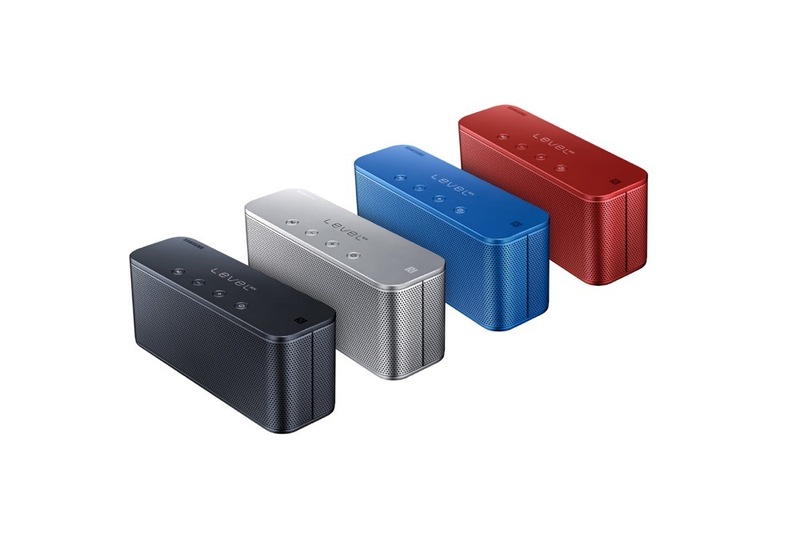 The Level Box Mini will be available in four colors: blue, black, red, and silver. 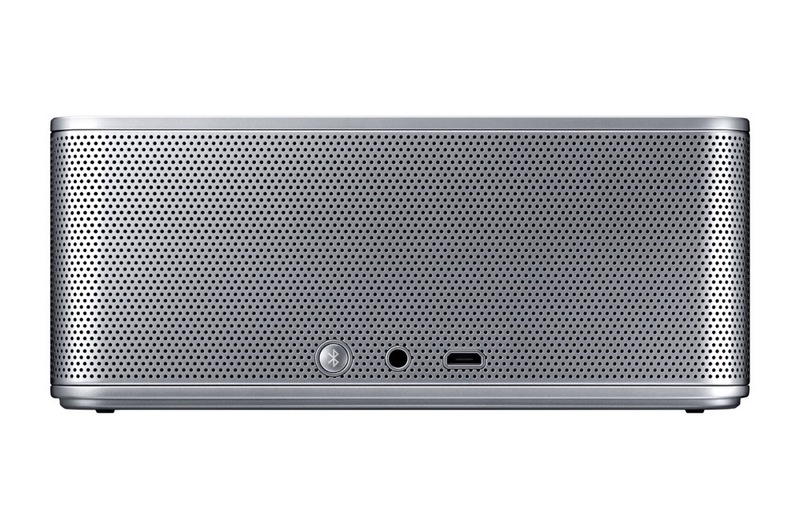 Samsung did not mention availability or pricing.